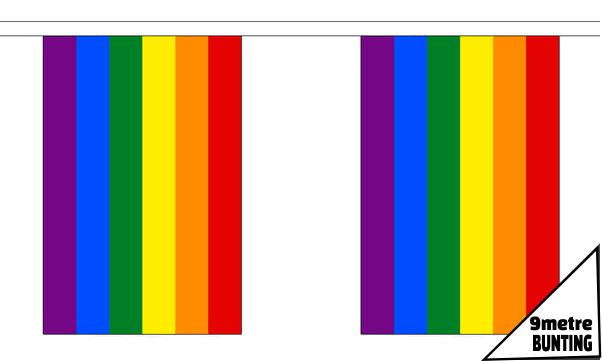 Gay Pride Flags : The rainbow flag, commonly known as the gay pride flag or LGBT pride flag, is a symbol of lesbian, gay, bisexual, and transgender (LGBT) pride and LGBT social movements. 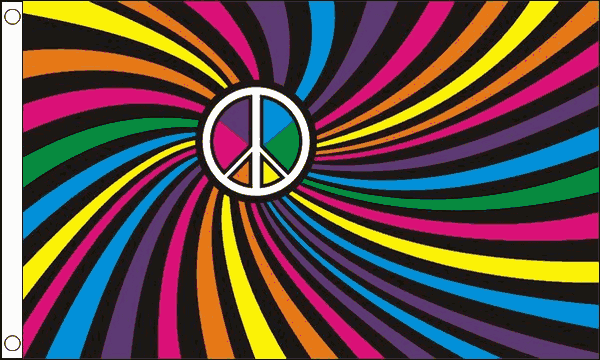 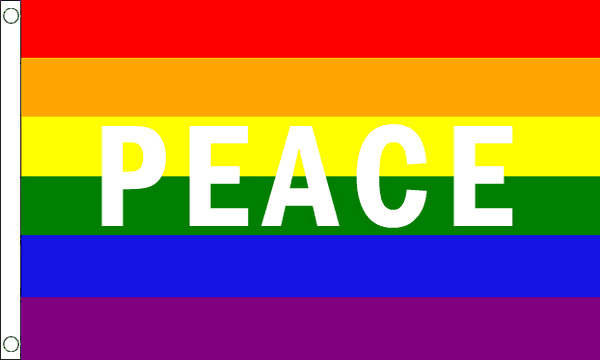 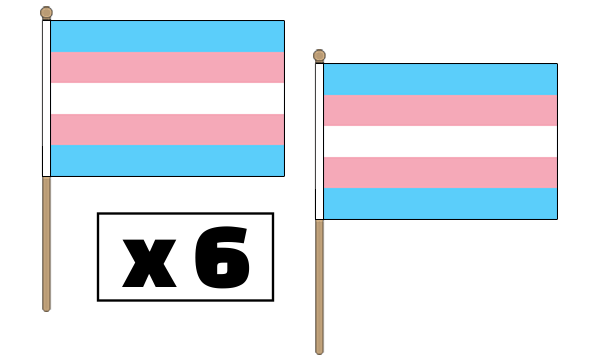 Other uses of rainbow flags include a symbol of peace. 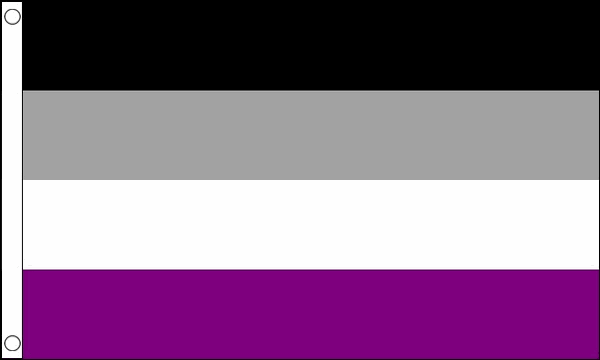 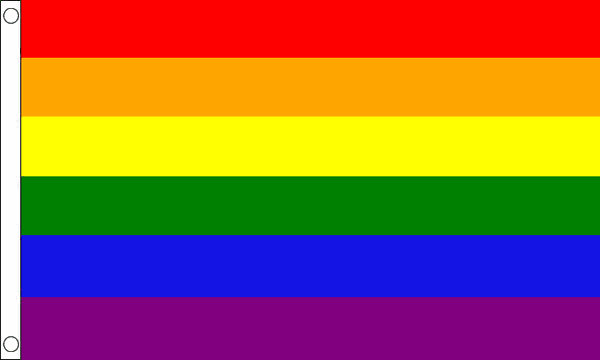 The colors reflect the diversity of the LGBT community, and the flag is often used as a symbol of gay pride during LGBT rights marches. 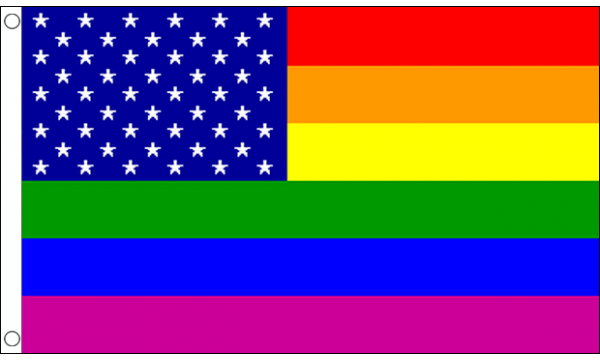 While it originated in Northern California, the flag is now used worldwide. 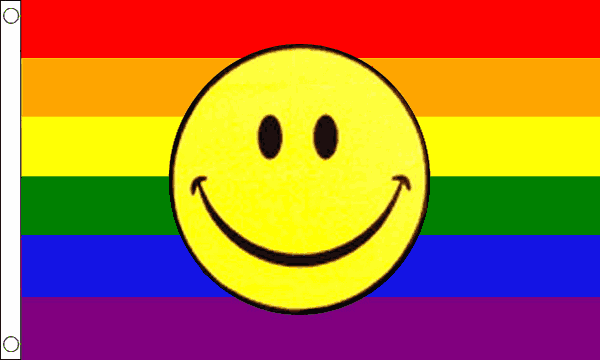 At Flagman.ie we’ve got everything you need for you or for the famous pride festivals. 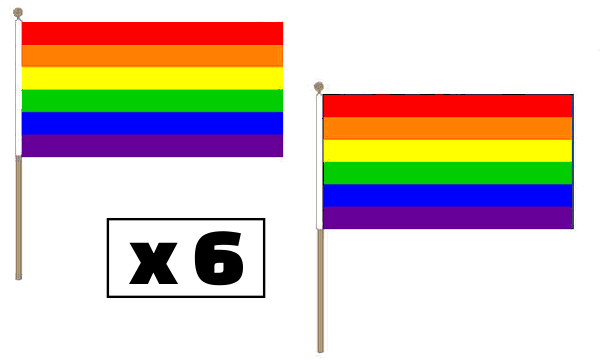 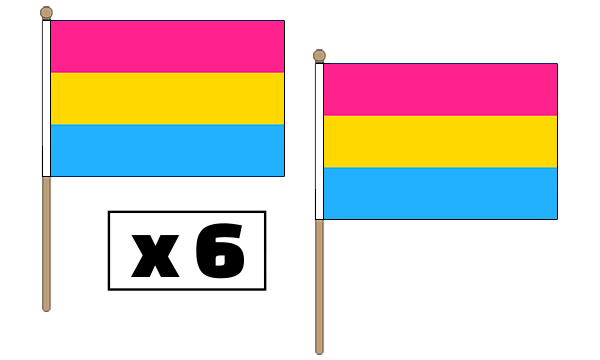 Shop here for our huge collection of gay pride flags. 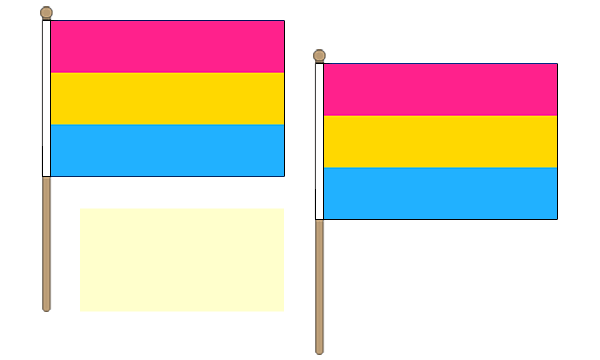 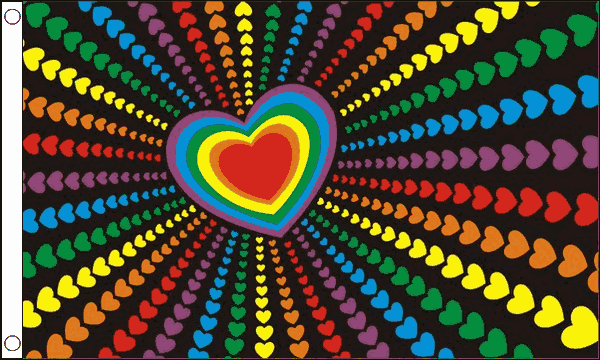 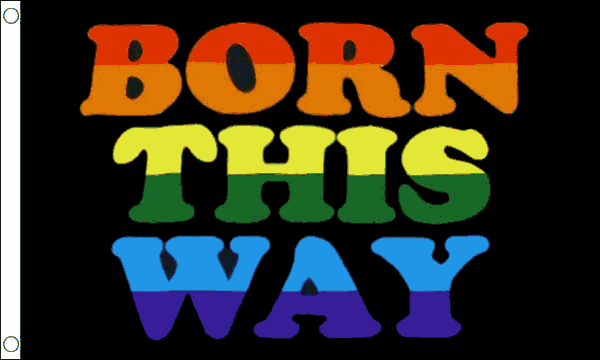 We have Hand Waving Flags , in traditional rainbow colors, as well as a few twists on the the original rainbow flag. 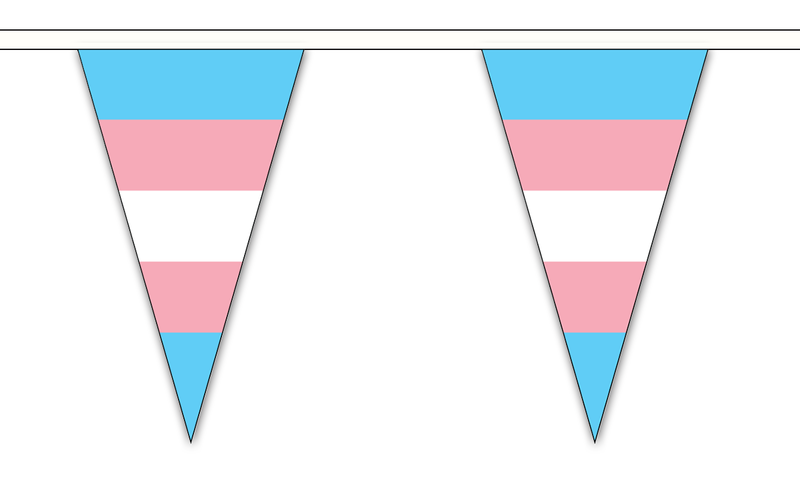 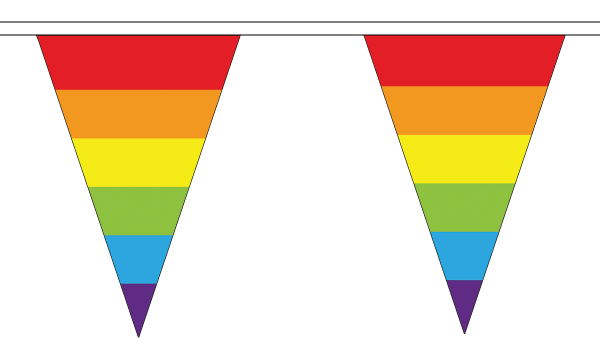 We also have Pride flags in many sizes , rainbow bunting to hang with pride.